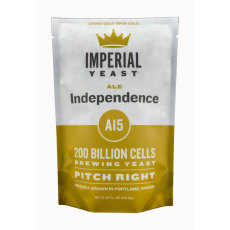 Imperial Organic Yeast was started by people passionate about the brewing community. Their mission? 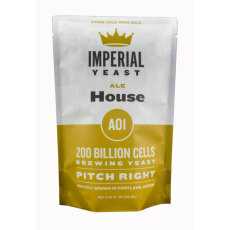 To provide home brewers with the highest quality yeast, and at the proper cell amount needed to cleanly ferment your home brew creations. Each can comes with 200 billion cells (compared to the standard 100 billion from other liquid strains), and all their strains are certified USDA organic! 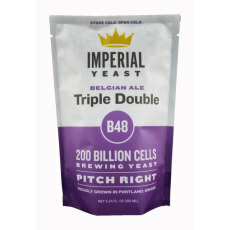 Up your pitch today with a can from Imperial Yeast. We promise your beer will thank you! 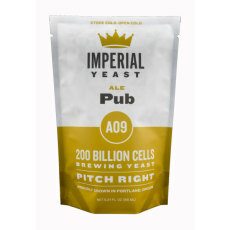 A good, versatile yeast for American and British ales of all kinds! Throw some funk into those beers! 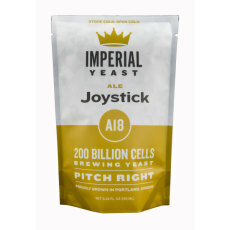 A great yeast for making a wide range of ales! 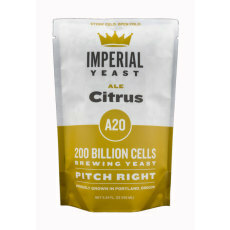 Use this yeast strain in making hop-forward beers! 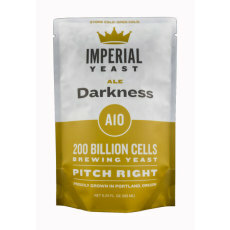 Good for Stouts of all kinds, as well as in the production of Irish style ales. One of the most highly-flocculant British strains available! The classic American ale strain! 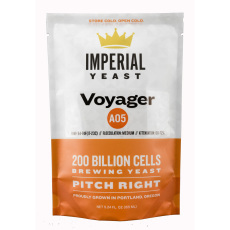 Set phasers to yum and launch your brewing into warp speed with this highly flocculant strain with nice aromatics! 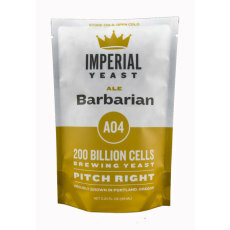 Slaughter your IPAs with Barbarian yeast! 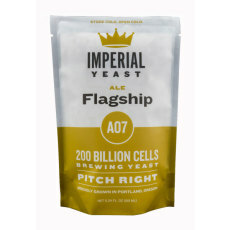 A highly flocculant Belgian ale strain of yeast! Good for high gravity Belgian Ales! 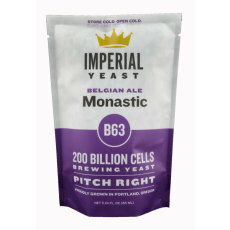 A classic Belgian yeast strain!